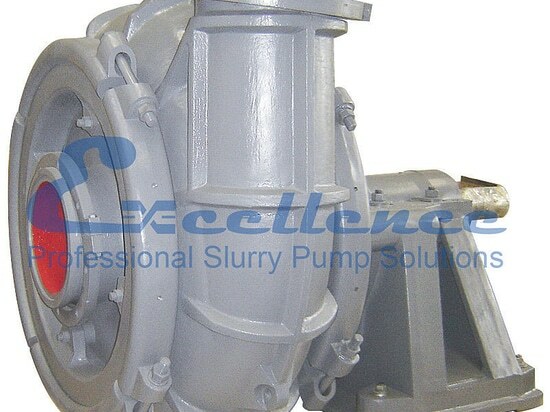 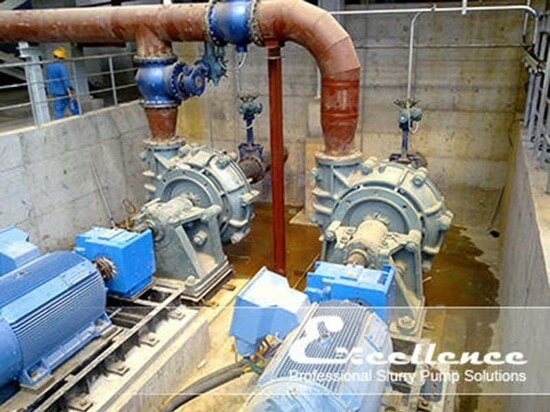 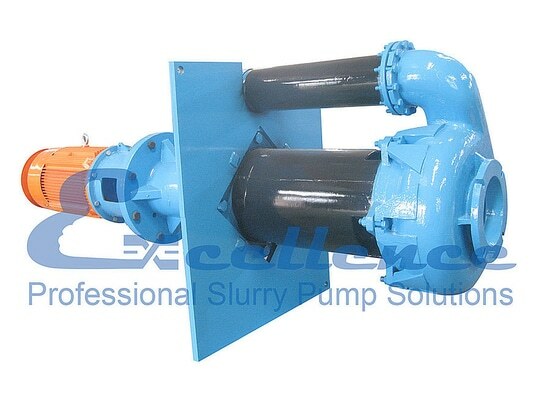 Coal Washing Project - 9 Gammon St SE, Atlanta, GA 30315, USA - Excellence Pump Industry Co.,Ltd. Coal reserves are available in almost every country worldwide, with recoverable reserves in around 70 countries. 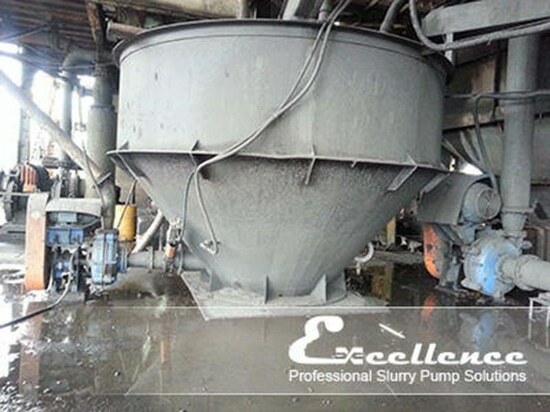 At current production levels, proven coal reserves are estimated to last 147 years. 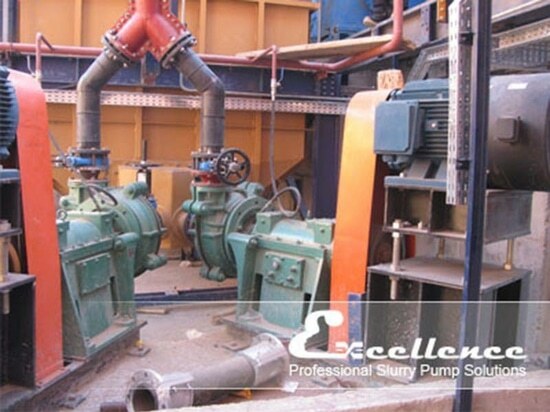 Excellence has shipped 20 sets of EHM pumps to the South American coal washing plant and the pumps are applied in the whole project.